The Angels are a hard rock Aussie band that formed in Adelaide, Australia in 1970 under the name of the ‘The Keystone Angels’. The band relocated from Adelaide to Sydney and in 1975, on the recommendation of Bon Scott and Malcolm Young from AC/DC, the band was offered a recording deal with the Alberts label. They dropped "Keystone" from their name and became simply "The Angels". As this point the band was a four-piece with Neeson on bass guitar, Charlie King (Peter Christopolous) on drums, Rick Brewster on lead guitars and John Brewster on lead vocals and rhythm guitar. The Angels' first single, "Am I Ever Gonna See Your Face Again", was released in April 1976. The Angels made their debut TV appearance on Countdown. 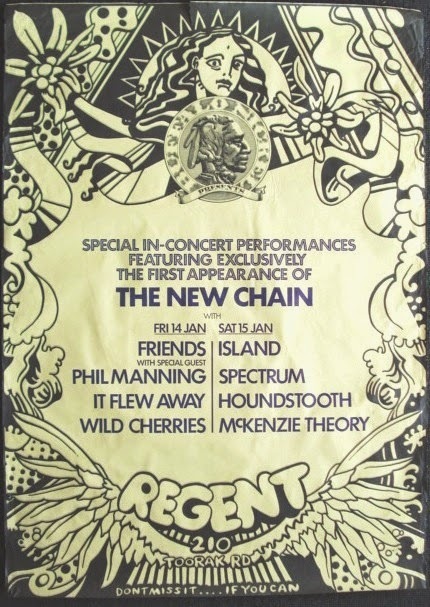 Later in the year, Charlie King, at the time AWOL from the army, was replaced by Graham "Buzz Throckman" Bidstrup on the drums. This would be the first of three different versions of the song the band released as singles throughout their career. 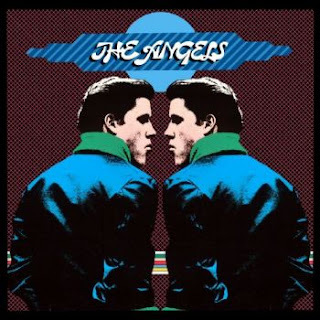 July 1977 saw the release of the band's second single, "You're A Lady Now", followed a month later by their self-titled debut LP, 'The Angels' (see LP cover below). By now Chris Bailey had joined the band on bass, allowing Neeson to concentrate on vocals. Bailey had been a member of Mount Lofty Rangers with Bon Scott in 1974. They released Round and Round, later remixed by Vince Lovegrove as Round and Round and Round in 1996. Neeson's move to specialist frontman allowed the band to develop an energetic and theatrical live presence. Neeson would typically appear on stage as a wild extrovert, dressed in a tuxedo and shaking maracas. As a foil, Rick Brewster would remain motionless, his head cocked to one side, for the entire performance. 1978's 'Face to Face' album reached #16 in November and stayed on the Australian charts for 79 weeks. Mark Opitz engineered, and along with The Angels, co-produced the album. Peter Ledger, who designed the cover, won Best Australian Album Cover Design Award. Face to Face produced the band's first hit single, "Take a Long Line", which has gone on to become one of the Angels' most-recognised songs. In November, the band supported David Bowie on his first Australian tour, resulting in The Tour EP 7" single. 'No Exit', issued in June 1979, entered the Australian album chart at #8 upon its release and again at #15 in September. George Young contributed as a backing vocalist. In October 1979, Albert released the 'Out Of The Blue' 12" EP, featuring the third version of "Am I Ever Gonna See Your Face Again" in three years. 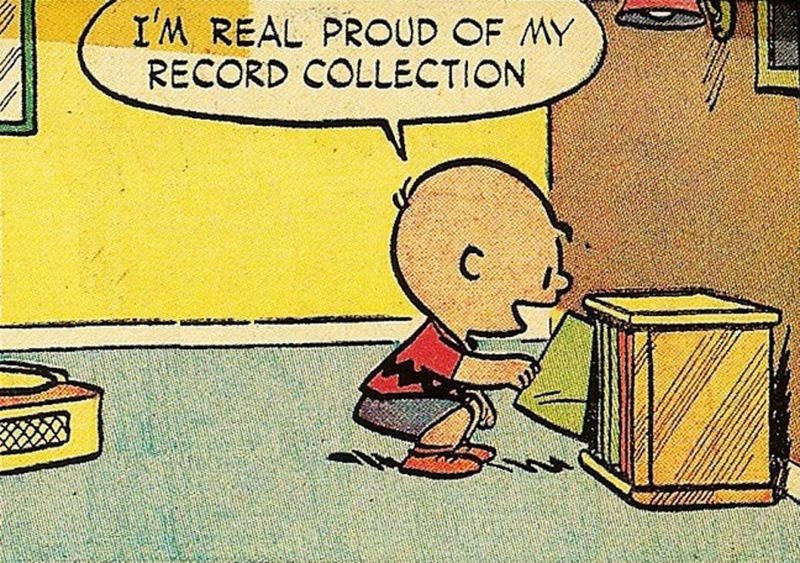 'Never So Live' was ripped from Vinyl at 320kps (thanks to Skids at Ausrock) and includes limited artwork. 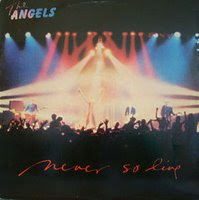 I've also included a 50min radio promo for the Angels debut album recorded in 1977 (thanks to Voulamay at Midoztouch). Although not specified in the broadcast, the radio DJ sounds a lot like Lee Simon who was currently working for 3XY at the time. In the interview, the band talks openly about each song as the tracks are played in exact order from their selftitled album. Ripped at 160kps the quality of this recording is excellent for a Radio Recording.